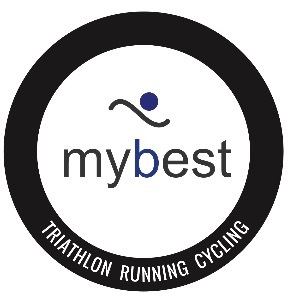 My motto is "my best" and I would like to help all the athletes to do their best, always. Success. Coach Matteo Bovienzo has been notified of your message.